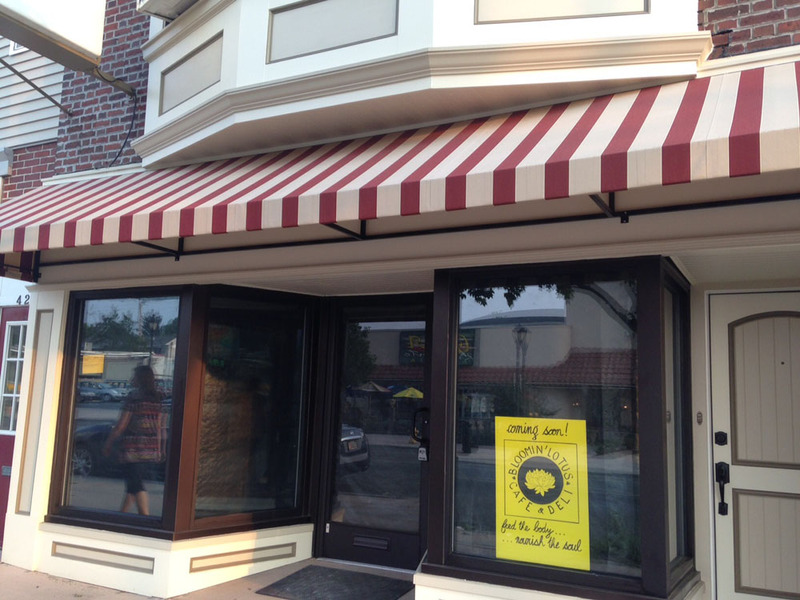 The Bloomin’ Lotus Cafe and Deli is now open in West Reading. The restaurant celebrated its grand opening today, according to a Facebook post from Love West Reading. The new restaurant is located at 426 Penn Ave, which most recently housed Dessert Dreamz, a bakery that operated in the property in 2013. A second new restaurant is now open in West Reading. La Abuela Mexican Restaurant opened on September 4, according to the restaurant’s Facebook page. La Abuela is located in the former Van’s Cafe at 448 Penn Ave. Van’s is in the process of renovating another storefront in town where they plan to open later this year. The former Black Dog Cafe in Stouchsburg has new life with a new restaurant. The Back Forty Bar and Grill opened last month and was featured in an article in today’s Lebanon Daily News. The restaurant uses locally sourced ingredients in its menu, which includes soups, salads, burgers and steaks. 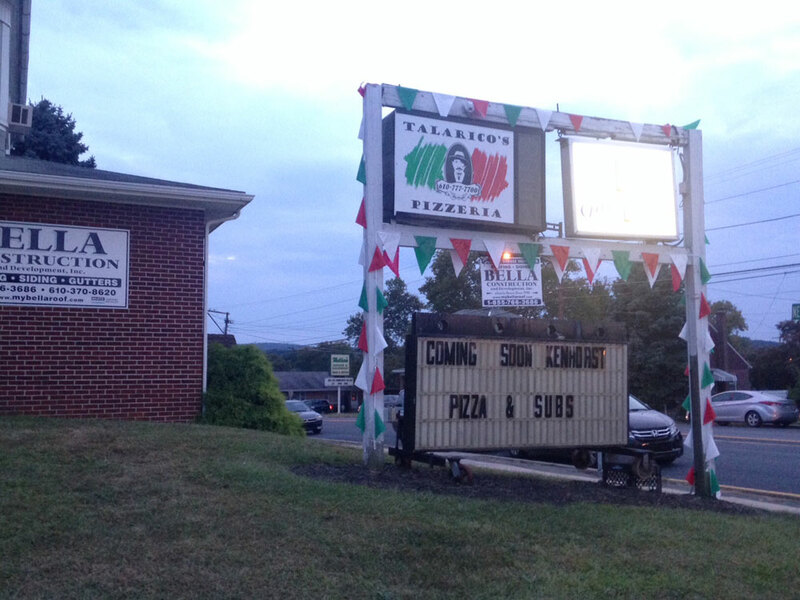 Kenhorst will have a new restaurant soon when Kenhorst Pizza & Subs opens in the former Talarico’s Pizzeria on New Holland Road. Kenhorst Pizza & Subs already has coupons circulating through Val Pak. Tried La Abuela and I highly recommend it if you enjoy good authentic Mexican.